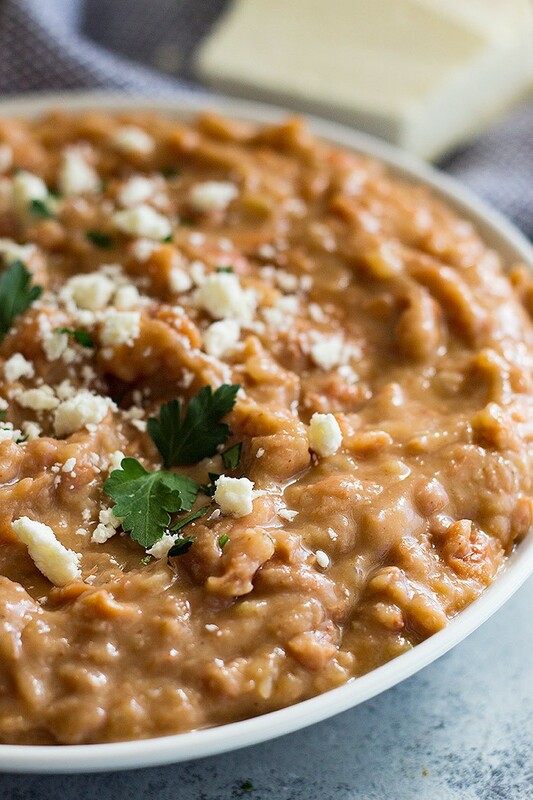 These Quick and Easy Refried Beans are a great side dish to any Mexican dish. 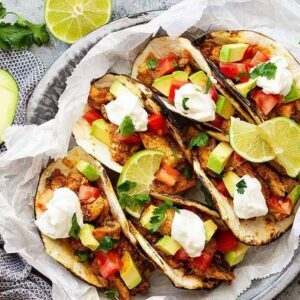 Plus they are made easy using canned pinto beans and made healthier without the refry! 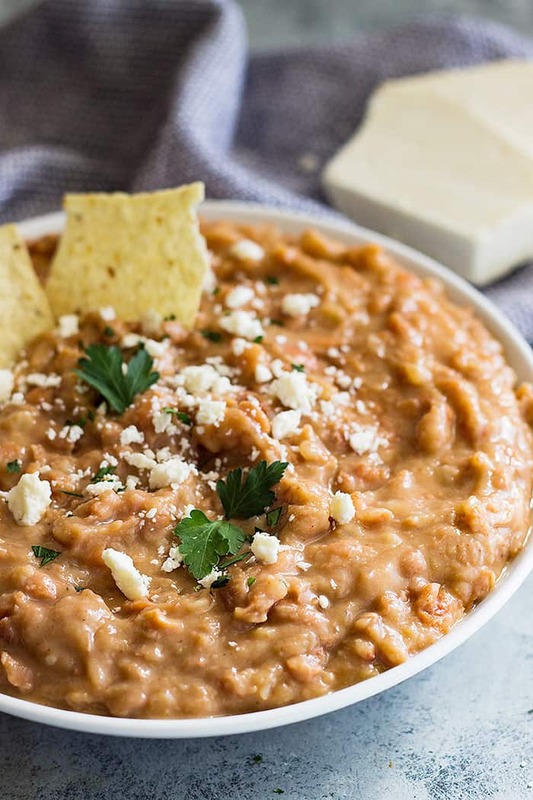 These Quick and Easy Refried Beans are so easy!! 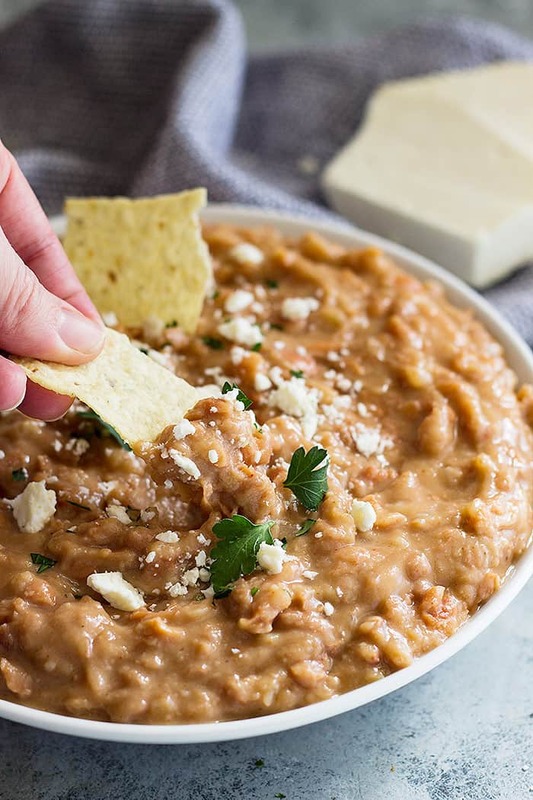 I have been making these homemade “refried” beans for quite a while now and I’m not sure why it has taken me so long to share them with you. They are super easy to make since we are using canned pinto beans and they are healthier because they aren’t refried. They are perfect to serve alongside any Mexican dish and they also make a great chip dip! 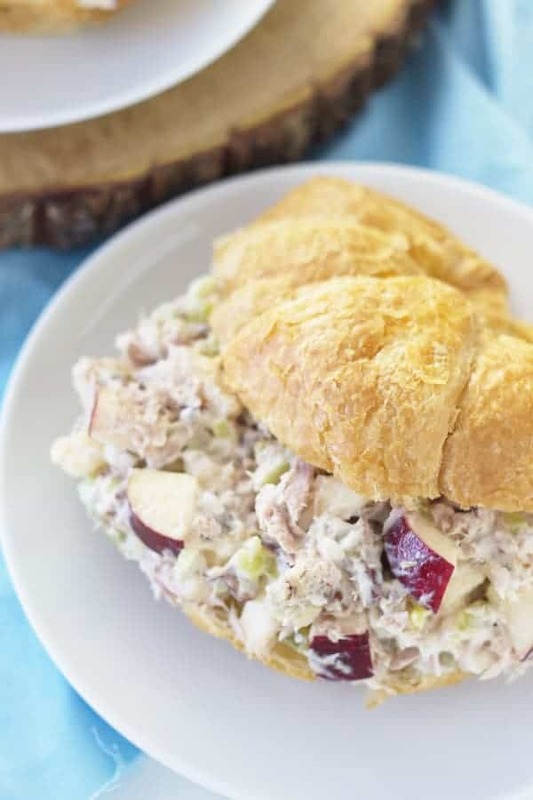 Make ahead tip: these can be stored the in the refrigerator for up to 4 days and frozen in an airtight container for up to 3 months. If you would rather use black beans they substitute well. These beans are vegetarian and vegan. They are also gluten free (just be sure to check your labels before purchasing to ensure they are gluten free). Or serve them as a simple chip dip. So, how was everyone’s weekend?? It was beautiful here so we spent most of the day outside on Sunday. Which was really nice because we haven’t been able to do a whole lot as a family lately. My husband has been working really long hours and even Saturday so our time with him has been rather limited. And can we talk about the weather for a minute!!! What is going on with Mother Nature??? It was literally 70 degrees here yesterday and today it is snowing and a whopping 20 degrees outside. WHAT IS GOING ON??? This has been the strangest winter weather ever. Ok, got that off my chest, we can proceed now. As I was saying we spent most of Sunday outside. We went to the farm and the kids had a hay day (pun intended 🙂 ). I wish I would have remembered my phone so I could have videoed everything. I need to do a better job with that! But they climbed dirt piles, the older ones climbed the insanely tall ladders up the bins (not going to lie I was panicking a little), and they slid down the tarps on the silage piles. Needless to say, they were all in a desperate need of a bath when we got home!! 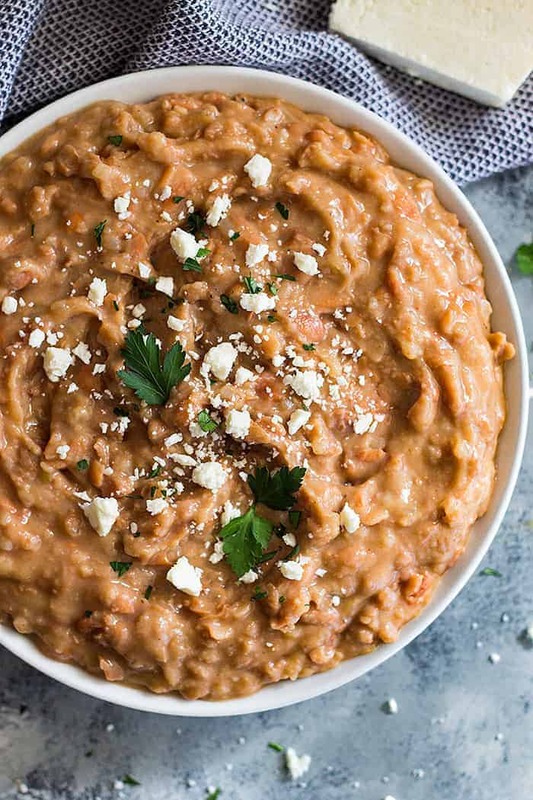 These Quick and Easy Refried Beans are made easy using canned beans and made healthier without the refry. Make ahead tip: Beans can be stored in the refrigerator for up to 4 days or frozen in an airtight container for up to 3 months. This is great! 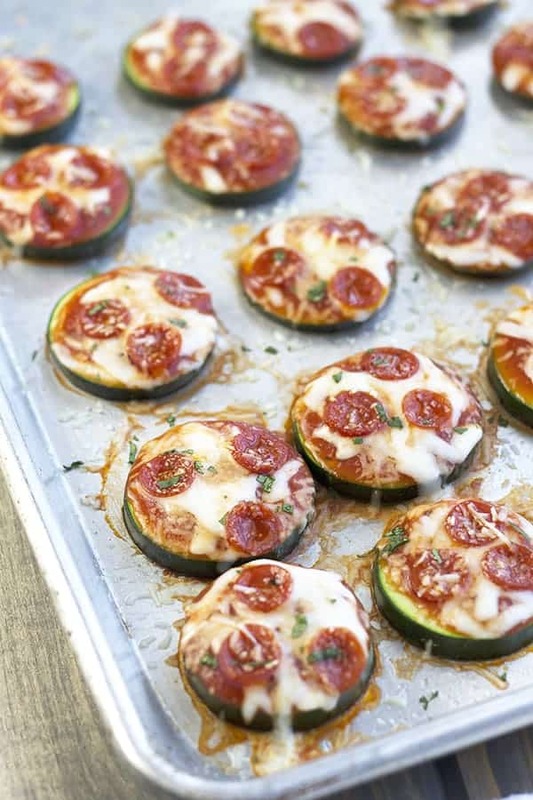 I know next time I can just make them on my own, then buying the can at the store!! These look SO MUCH more appetizing!!! add bacon grease takes it over the top. So much better than store-bought! Delicious! These beans look so yummy, and are so quick to whip up, too! It’s a win win! I’m a sucker for refried beans whenever we go out for TexMex, but I’ve never made ’em on my own. 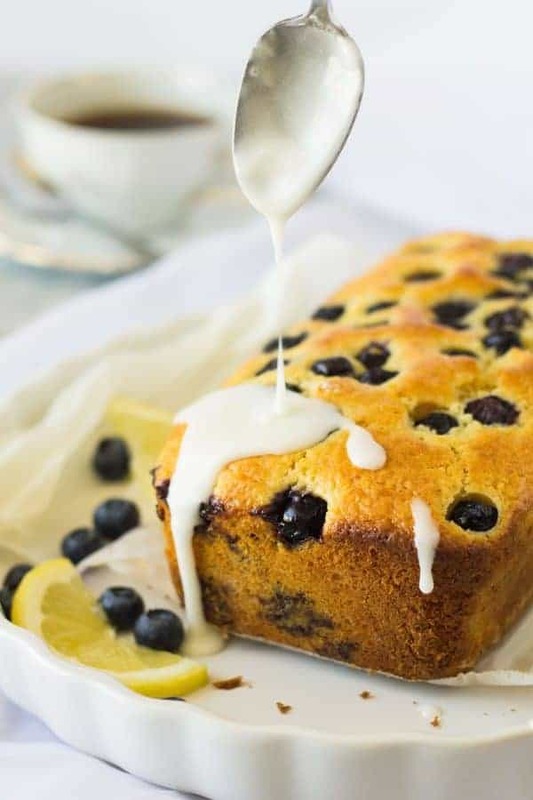 It’s time to make that happen because your recipe looks stellar! YAY! Thanks for sharing Deborah!! These look great! 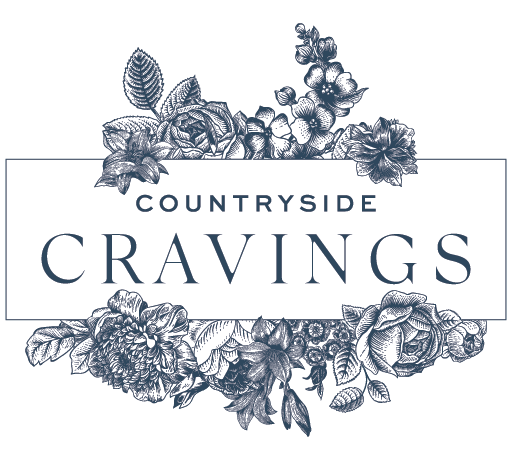 I’ve not cooked with pinto beans before, but was just given a bag of dried beans – any idea what weight I would use in place of that mentioned in the recipe? And would I just soak and boil them? To cook dry beans you will need to rinse them then cover them with cold water and soak overnight. Drain the beans then put into a large pot. Cover with water (at least 2 inches above the beans). Bring to a boil then reduce heat to a simmer. Cook for 2 hours or until beans are tender. 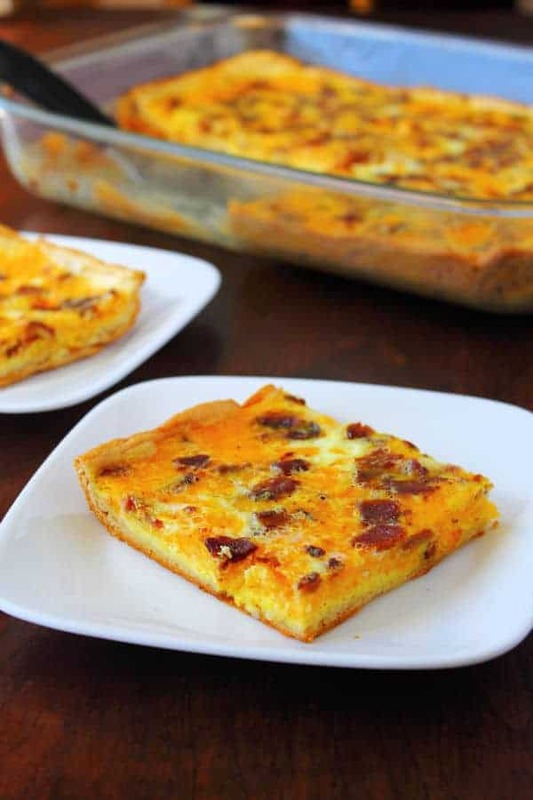 Continue with the refried bean recipe. As for amount I am just guessing to use a little less than 1/2 of a 1 pound bag.